After entering Disneyland, look up at the window in the firehouse. This was Walt Disney's private residence, used when entertaining celebrities, dignitaries and grandchildren. Though it's closed to the public, notice the lamp in the window. It stays lit 365 days a year to symbolize that Walt's spirit lives on in the park. Walt Disney loved trains so much he built a miniature railroad in his yard and named the locomotive Lilly Belle for wife, Lillian. 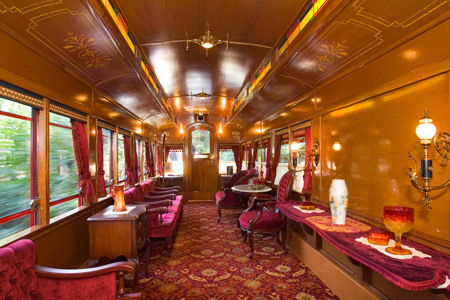 Later, he incorporated a railroad into his plans for Disneyland, including a beautifully furnished car for VIPs. Originally called the Grand Canyon observation car, it was subsequently renamed Lilly Belle, and still runs on random days throughout the year. If you see the Lilly Belle on the train, ask the Main Street Station conductor if you can ride in it. Lucky passengers are escorted by a conductor who boards with you and shares insider secrets (revealing hidden Mickeys, where Walt sat, and the meaning behind some of the antiques). According to Disneyland blog comments, some visitors have even proposed on the Lilly Belle, by first making arrangements through Disney Guest Services. 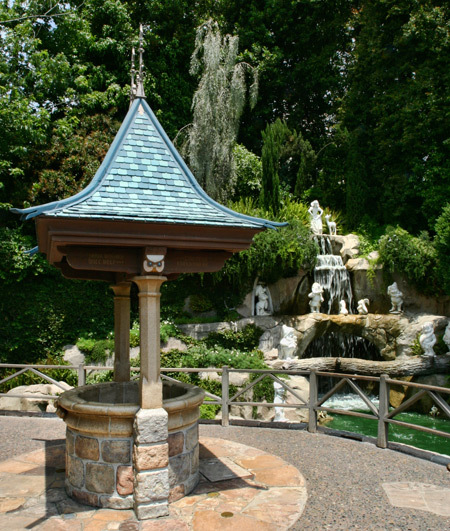 Just to the right of the drawbridge to Sleeping Beauty's Castle, this serene garden has a waterfall and sculptures of the seven dwarves and their beloved princess. But the highlight is the wishing well. Throw in a coin and listen for Snow White singing "I'm Wishing," recorded by the very same actress who voiced the character in the movie. More like a scavenger hunt than a formal tour, your guide gives you a treasure map and the challenge to follow clues throughout the park. Along the way you'll meet characters, get on select rides without waiting, and encounter fun and silly surprises. The high-energy 3-hour excursion is best for families with elementary school kids, and has a two-guest minimum. Cost: $59 for first two guests; $49, each additional guest. Reserve up to one month in advance by calling 714-781-TOUR. Located on Hollywood Boulevard in the Disney California Adventure Park, it's home to Turtle Talk with Crush—a super-fun, interactive encounter with the surfer dude from Finding Nemo. But don't miss the other imaginative hands-on experiences you can have in here. In Animation Academy, a Disney artist teaches you how to draw a classic character, and you get to take home your masterpiece. (Check out the mesmerizing Toy Story Zoetrope, too.) At the Sorcerer's Workshop you can try your hand at animation, take a quiz to find out which Disney character you're most like, and voice famous film scenes. These wildly popular nighttime shows fill up fast, but special dining plans guarantee you seats in a reserved area. 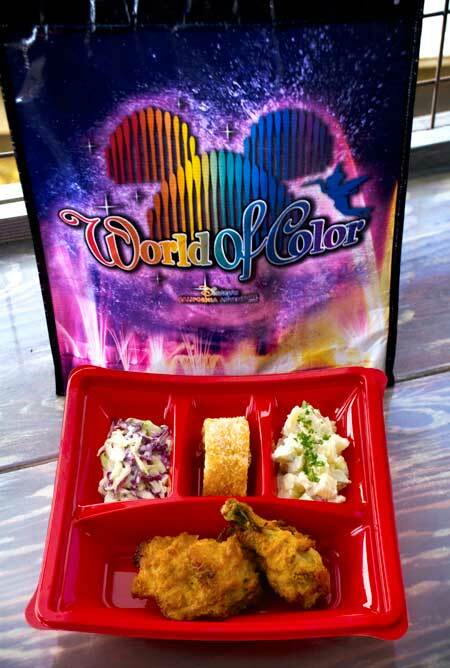 Each World of Color dining package includes a full-service three-course meal from a prix-fixe menu, plus a non-alcoholic beverage, and a voucher to reserve your spot in the World of Color preferred viewing area at Paradise Park. There are three different participating restaurants as well as lunch and dinner options, but space is limited; advance reservations are highly recommended and can be made—online or by phone—up to 60 days prior to your visit. For a peek inside another of Disneyland's secret treasures, check out my recent post on Club 33, the park's most exclusive and expensive restaurant, on the CityPASS Scrapbook.